Apartment Buildings’ Landlords and Managers face various security challenges, which ultimately affect budgets and operating profits. Customized Security Services, such as on-site security guard presence, mobile patrol spot checks, canine security patrol services and others provide clients with sensible security solutions. 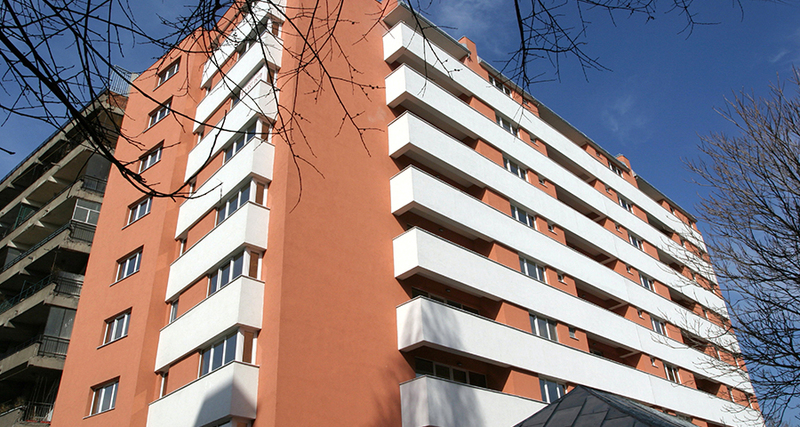 Partnering with our company, Apartment Building clients are assured of significant cost savings, as our team will provide the data and results necessary to justify all expenditures. When working in an Apartment Building or a rental complex, First Security Protection Services Inc. security guards have the experience to stop outside intrusions, reduce vandalism, monitor tenants’ behaviour and assist the client in removing bad tenants. Our staff will represent the landlord in the most professional way, while proficiently handling emergencies and providing a sense of security to your property. 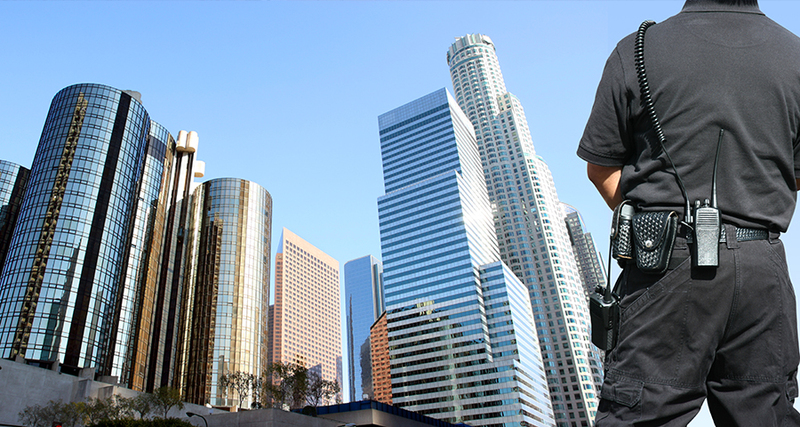 First Security Protection Services Inc. security guards are experienced in handling apartment buildings since 1997. We will make sure that your property safe and enjoyable for all your tenants.